We’re pleased to announce the exhibition of works by Mikhailo Popov within the framework of “History. Art. Tradition” program. The artist grew up in rural part of Kharkiv region, so his childhood was filled with true Ukrainian archaic and living nature. The union of these elements with magical ambience of childhood memories became the basis for the style of his paintings and installations. 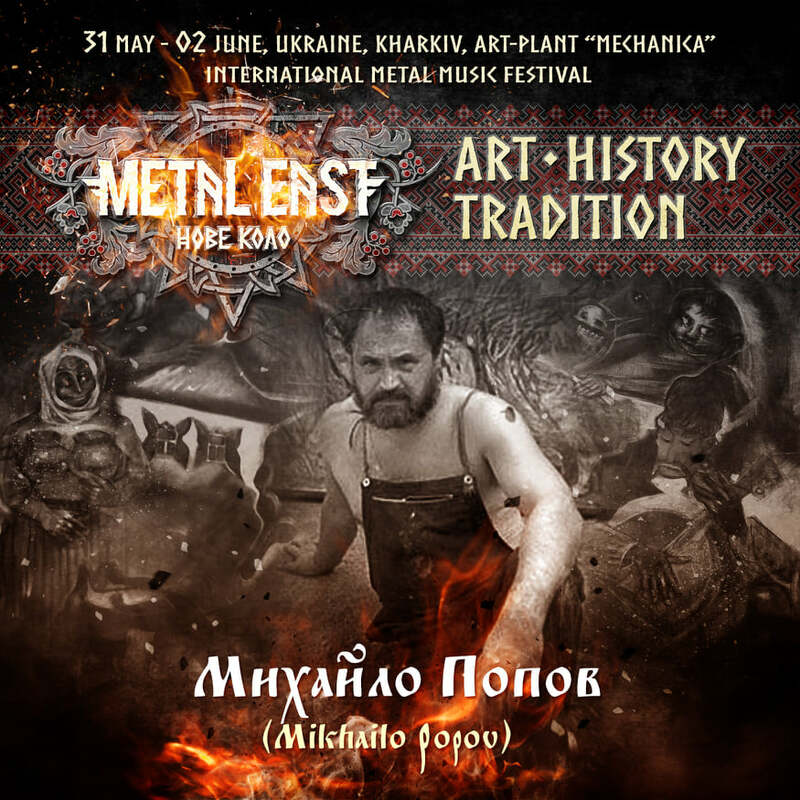 The naive charm of Mikhailo Popov’s works resonates with one’s inmost feelings, and you will be able to experience it for yourself at the festival.